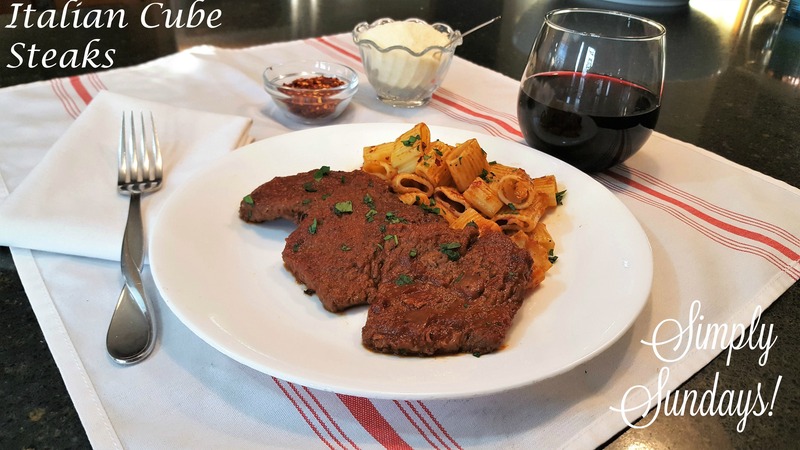 Italian Cube Steaks – Simply Sundays! What you should end up with is a rich delicious sauce and fork tender meat! Sprinkle with some fresh chopped parsley and serve with a side of pasta, parmesan cheese and crushed red pepper (glass of red wouldn’t hurt either)!